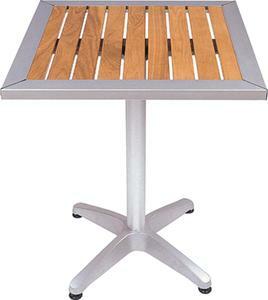 Foshan Dyson Furniture Co., Ltd.
Foshan Nanhai Guiren Metal Product Co., Ltd.
Foshan Wonderful Furniture Co., Ltd.
Products name teak wood outdoor furniture wood slats Color Natural Application outdoor dining table set material stainless steel and teak Table 260*100*74cm Wood FSC or Burma teak Warranty more then 3 years Chair 60*60*84cm Packing K/D stacking packed Code NO. WF-T2005 MOQ 11 sets Specifications 1.Supply to Europe, Mid east and USA 2.Matrial: #304 stainless steel with FSC teak or Burma teak 3. All weather teak wood outdoor furniture wood slats 4.suitable for patio/outdoor/garden/hotel/balcony Detailed Images Other Products Our Company Foshan Wonderful furniture is a professional supplier of Stainless steel Teak wood furniture, Poly wood Furniture,Stainless steel Granite furniture and Aluminum Rattan Furniture. 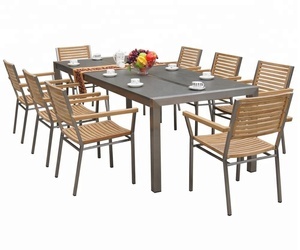 material of our products as followed:#304 stainless steel,burma teak wood or FSC teak wood,aluminum,polywood,painting iron,rattan,rope,belt,granite,glass and sling,with different choise,customer can have many opintions to find your best selling products in your own market. 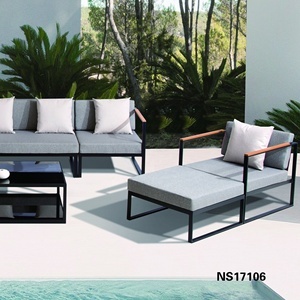 Wuxi More Design Furniture Co., Ltd.
Foshan Zoyi Outdoor Furniture Co., Ltd.
2. According to client&rsquo; s requirements. 3. Shipping via sea or as your request. 4. Delivery time: 25-30 days. Guangdong Maryard Furniture Co., Ltd.
Foshan Kingberman Furniture Co., Ltd.
Foshan Kingblood Furniture Co., Ltd.
Guangzhou Rattan Best Trade Co., Ltd.
Foshan Mixarts Furniture Co., Ltd.
Atolite Furniture (Jiangsu) Co., Ltd. Sample cost can be returned in the following bulk order Delivery Time 10-25 days Payment T/T L/C or other. Characteristic: 1. Environment friendly material, durable and washable etc. 2. Relaxing and comfortable sitting experience If Any Interest Plz Click Here To Sent Inquiry!!! Cixi Euroart Furniture And Craft Co., Ltd.
Chongqing Haoyida Outdoor Facility Co., Ltd.
stackable 4.different models of chair to match this table Terms and shipping A. Delivery time:30-40 days after receive the deposit Advantages A. Professional manufacture, fine workmanship BGood in quality and reasonable in price C.
Fulilai Hotel Furniture Co., Ltd.
Foshan Nico Art Rattan Co., Ltd.
5. Usage tips: Usually, just to use it as other home products. So, please avoid the friction on surface of products by sharp objects. Or you can buy a big furniture cover to hide them (just like car cover). 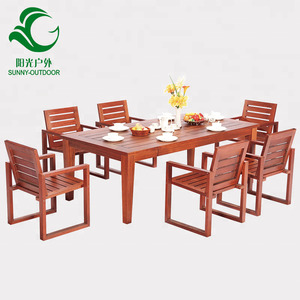 Foshan Global Chanh Hoa Trade Co., Ltd.
Zhejiang Boke Industry & Trade Co., Ltd.
Alibaba.com offers 43,456 teak wood furniture products. About 5% of these are garden sets, 4% are living room cabinets, and 2% are hotel bedroom sets. 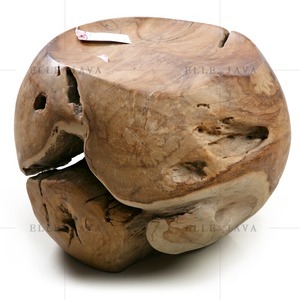 A wide variety of teak wood furniture options are available to you, such as garden set, living room cabinet. You can also choose from wood, rattan / wicker, and metal. As well as from no, yes. And whether teak wood furniture is free samples, or paid samples. 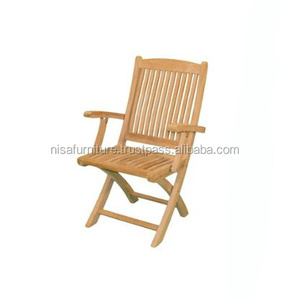 There are 36,123 teak wood furniture suppliers, mainly located in Asia. The top supplying countries are China (Mainland), Indonesia, and India, which supply 69%, 16%, and 7% of teak wood furniture respectively. 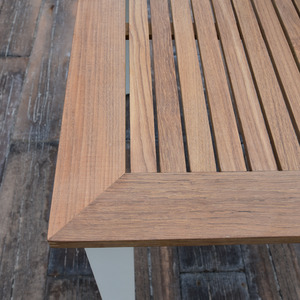 Teak wood furniture products are most popular in North America, Western Europe, and Domestic Market. You can ensure product safety by selecting from certified suppliers, including 6,630 with ISO9001, 4,729 with Other, and 2,530 with ISO14001 certification.